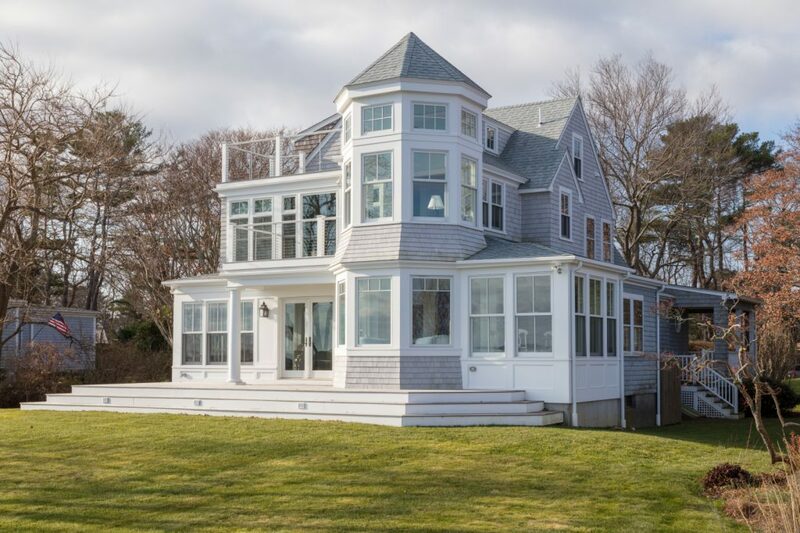 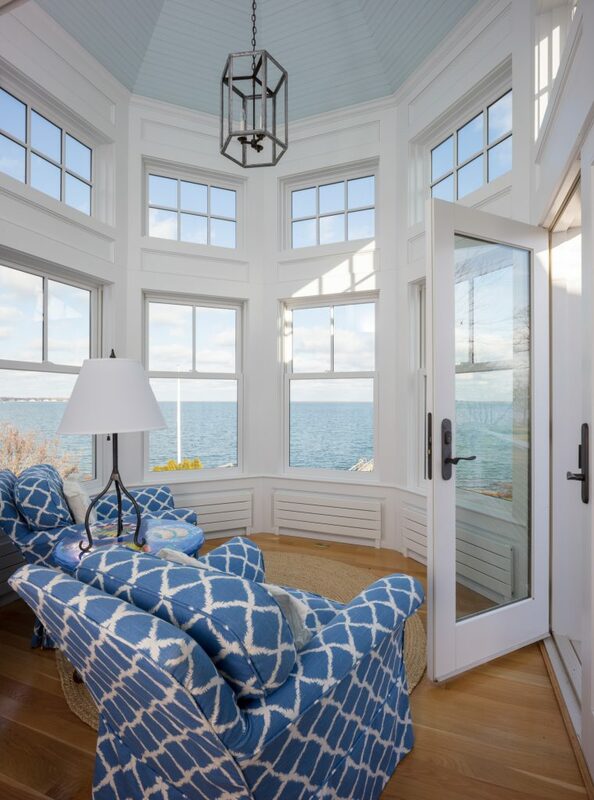 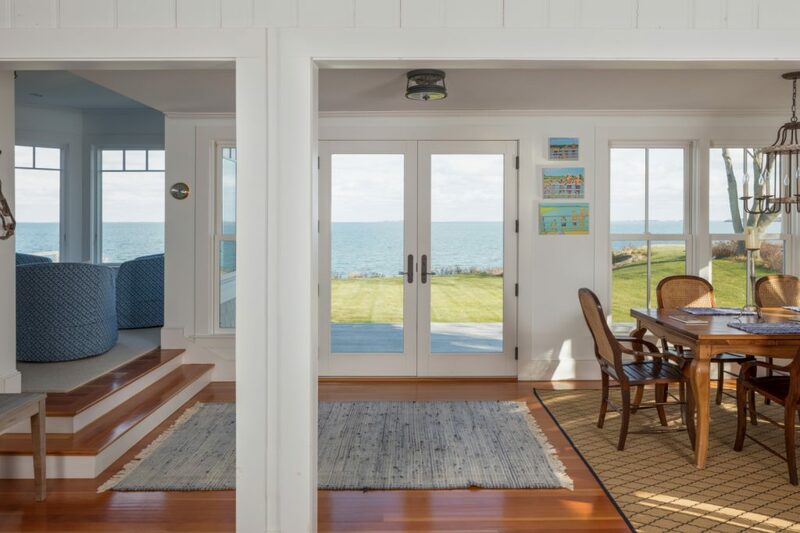 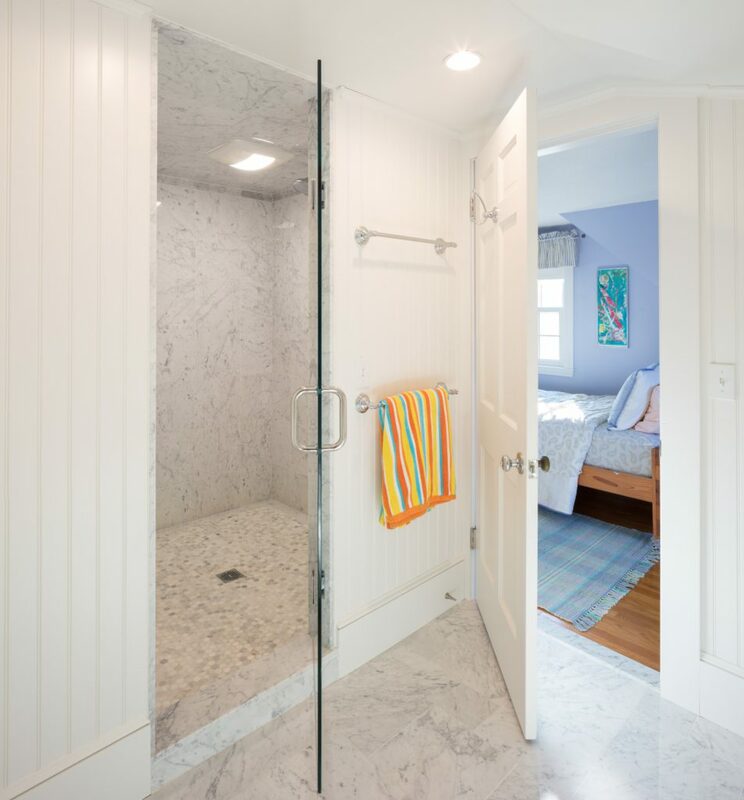 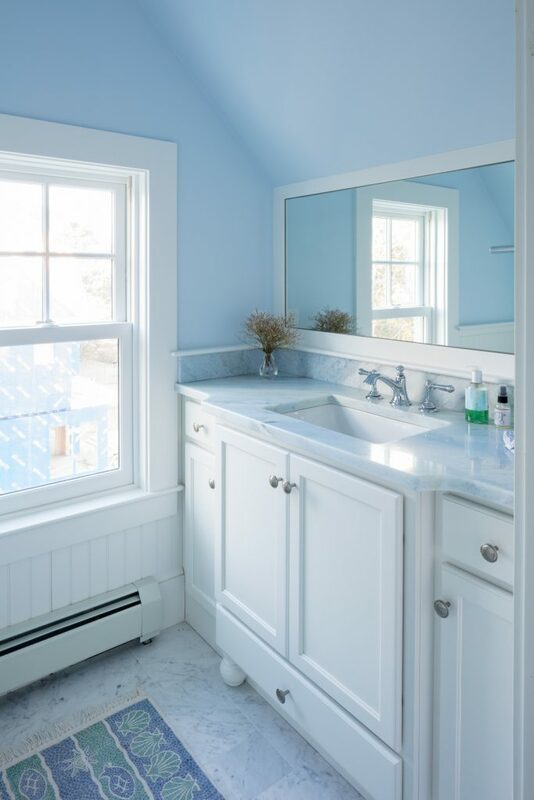 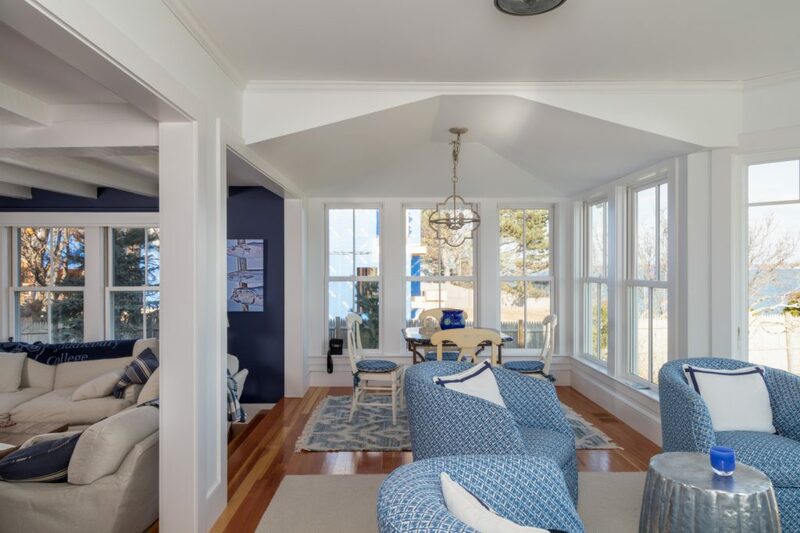 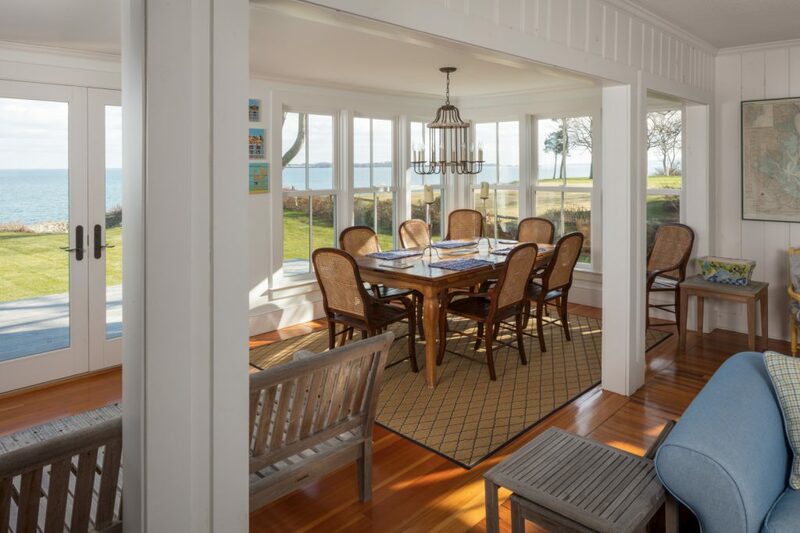 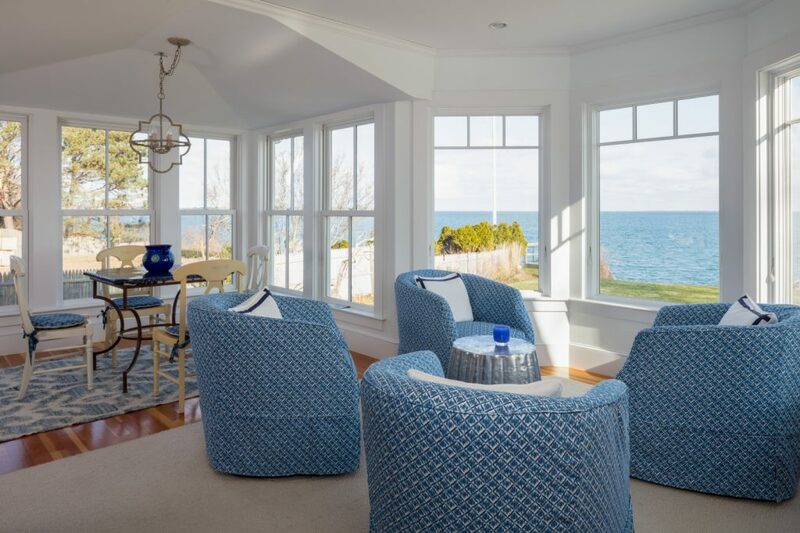 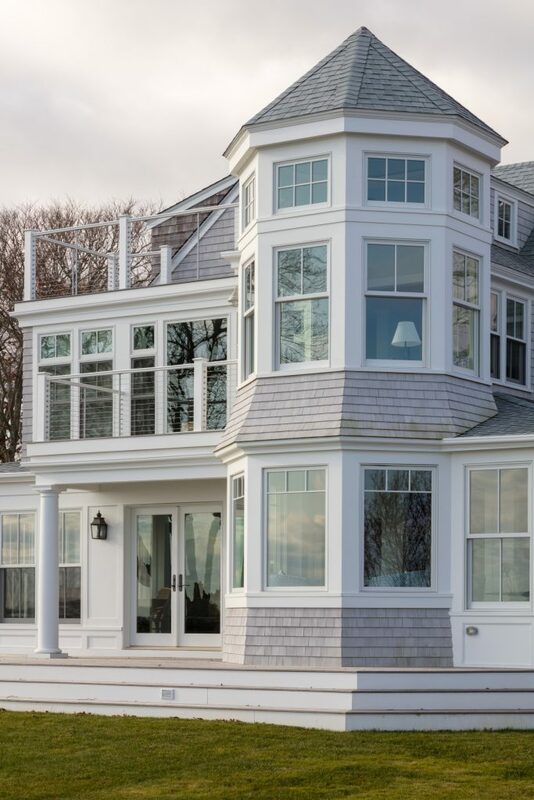 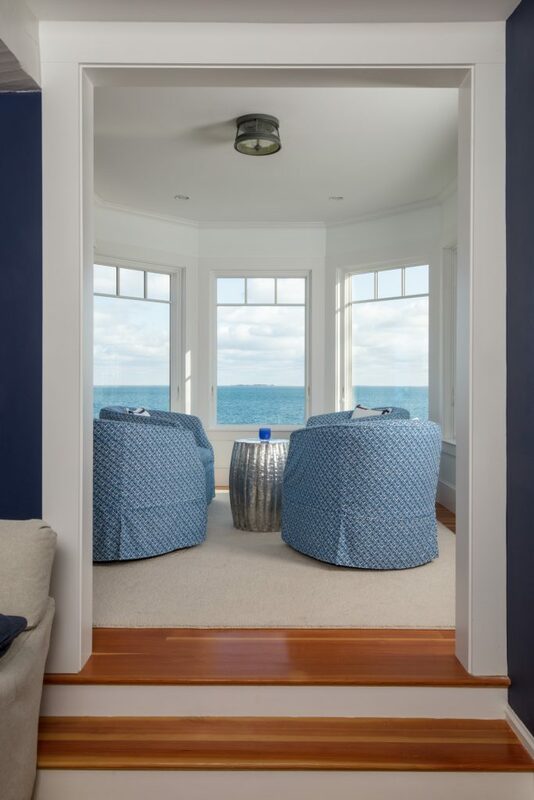 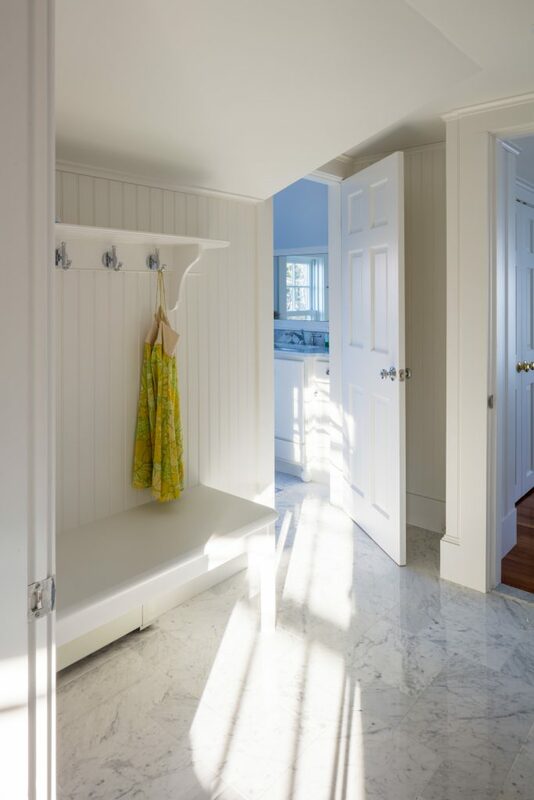 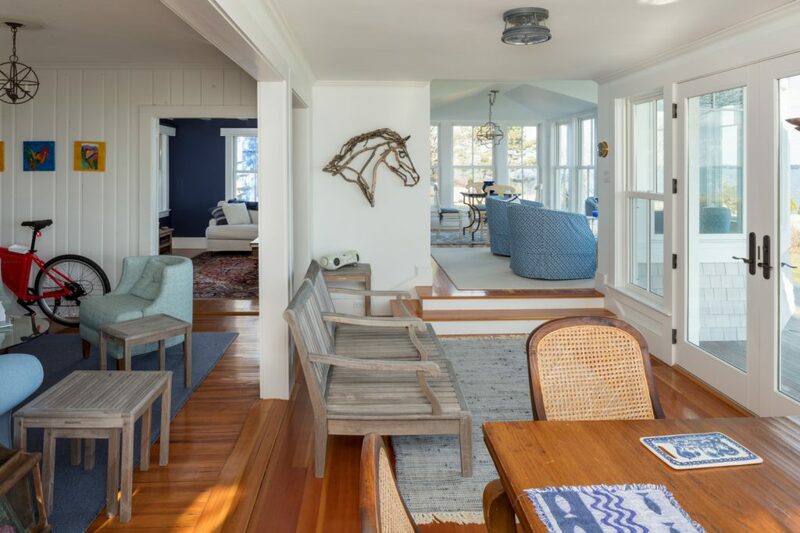 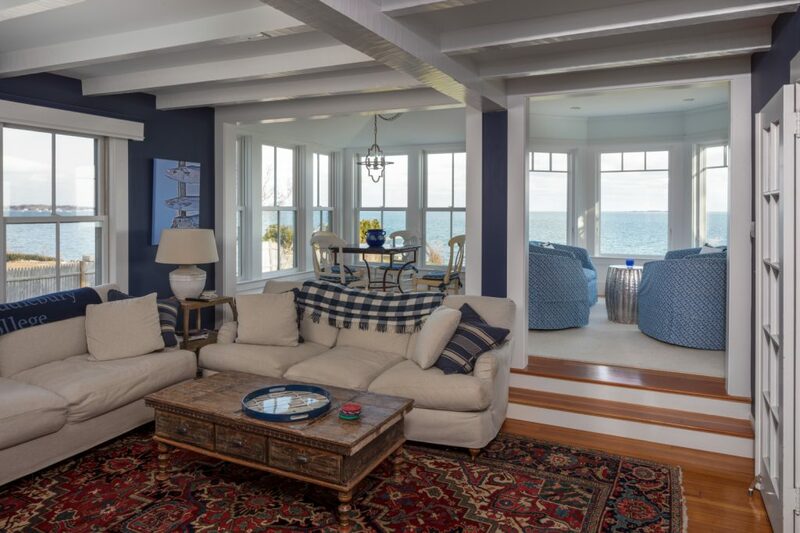 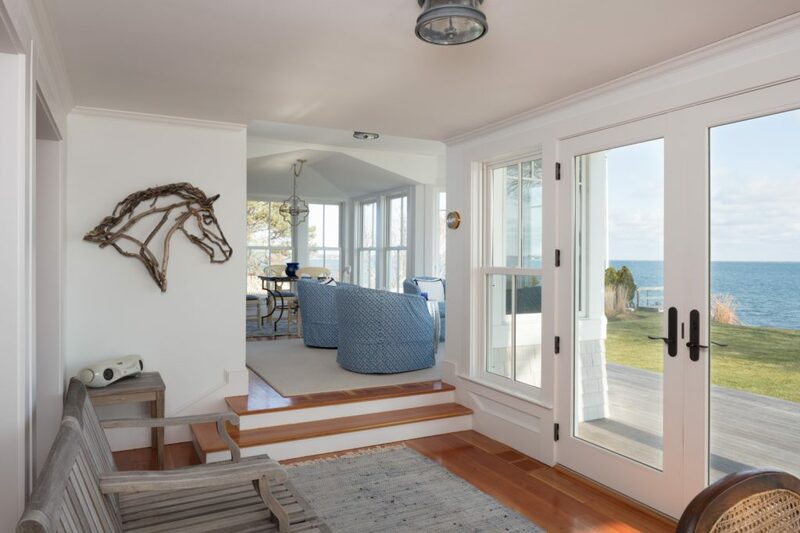 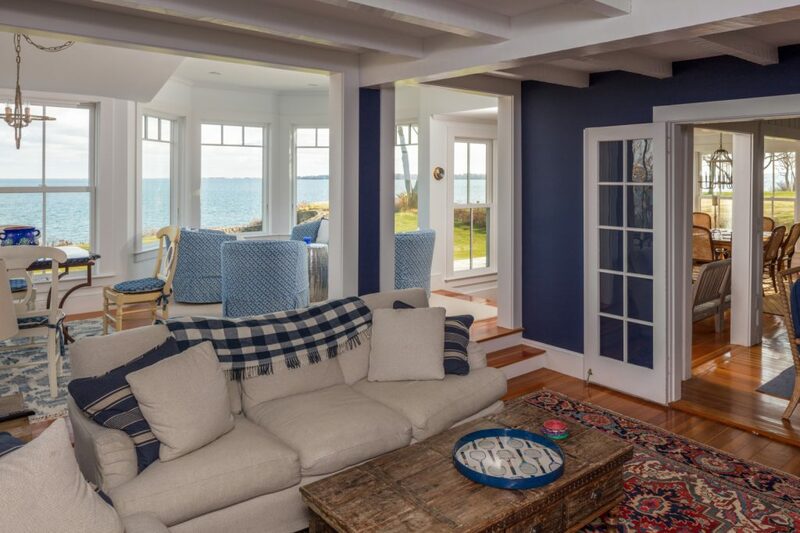 This summer home on the picturesque shores of Duxbury, Massachusetts, needed some added architectural interest on the ocean side of the home. 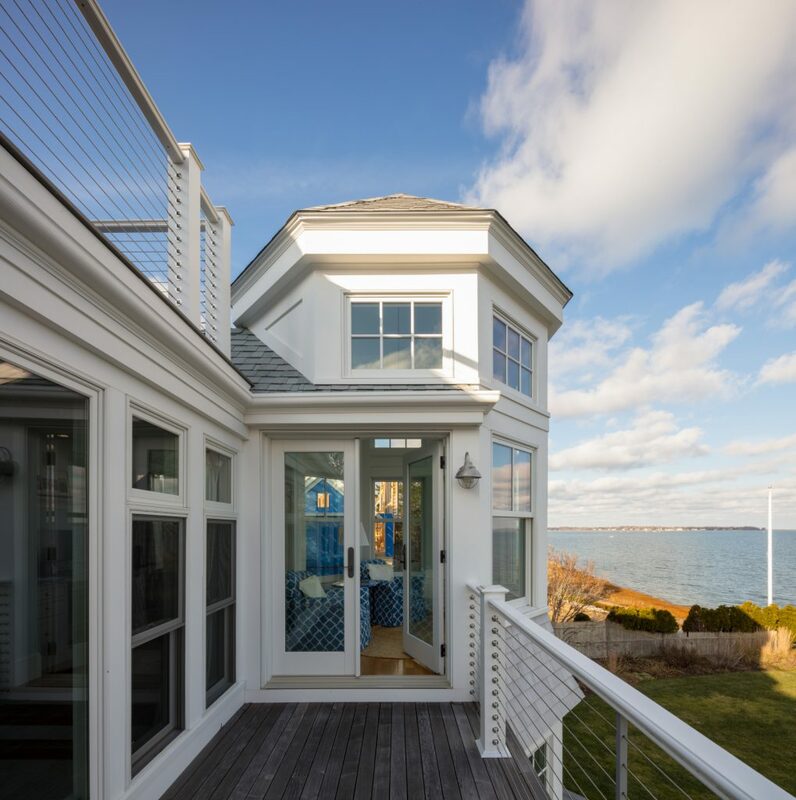 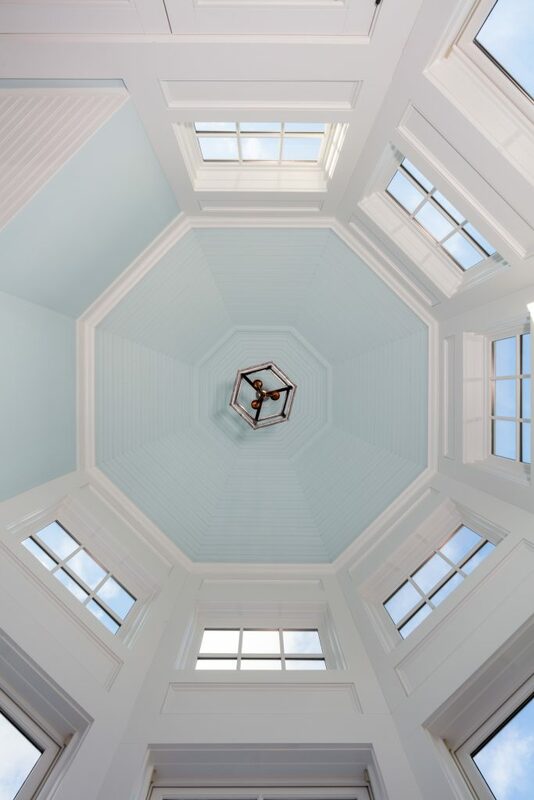 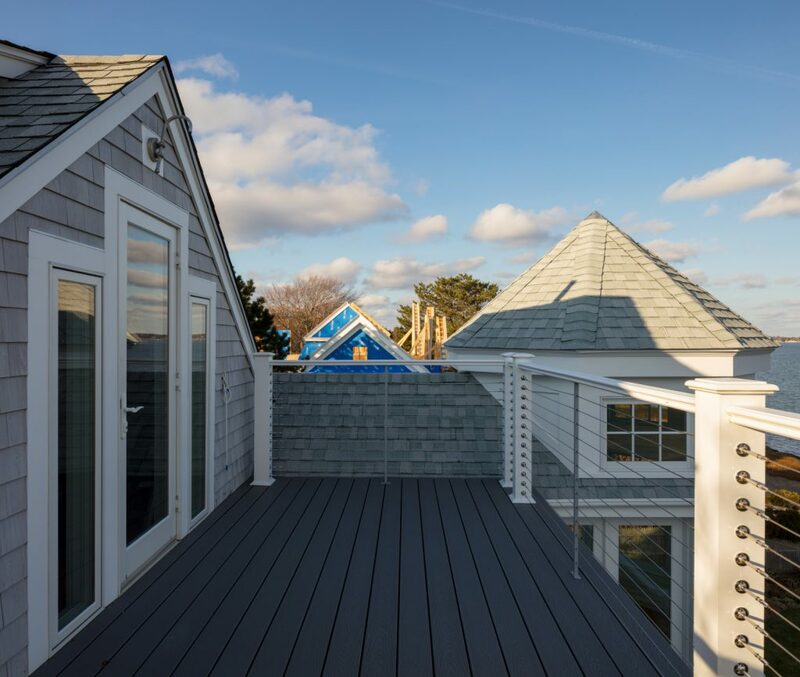 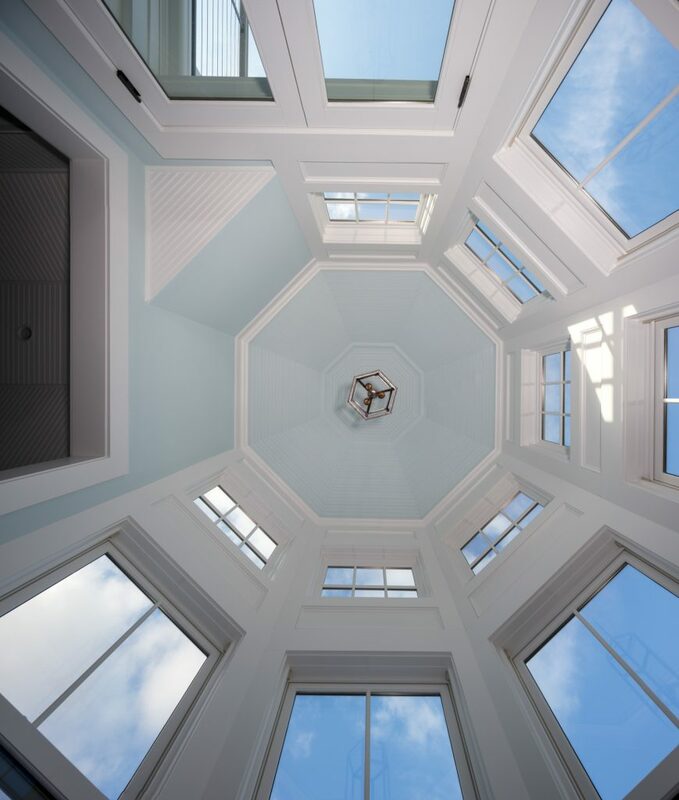 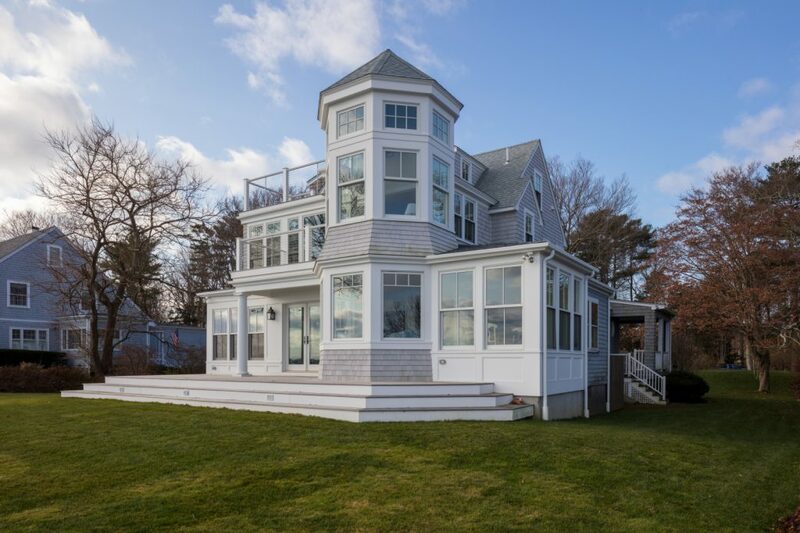 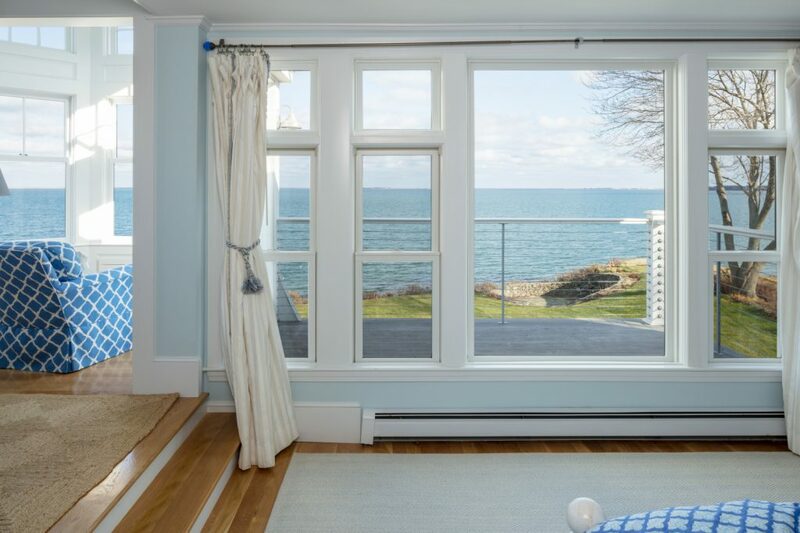 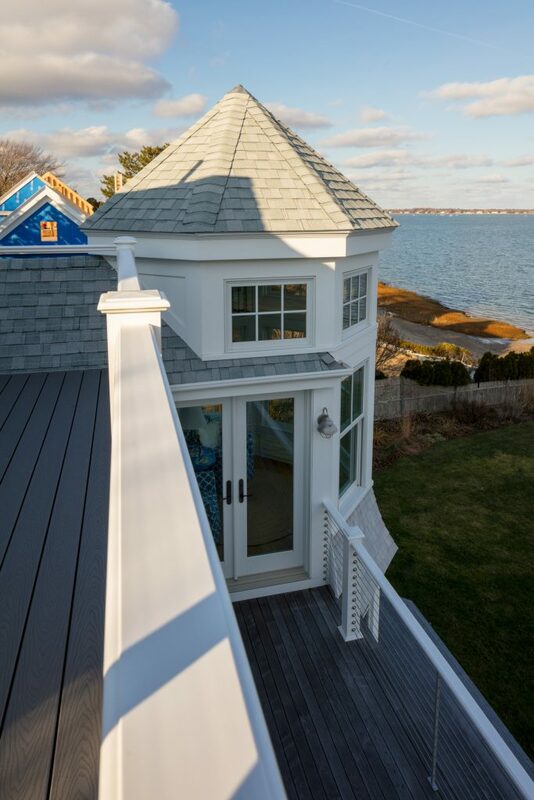 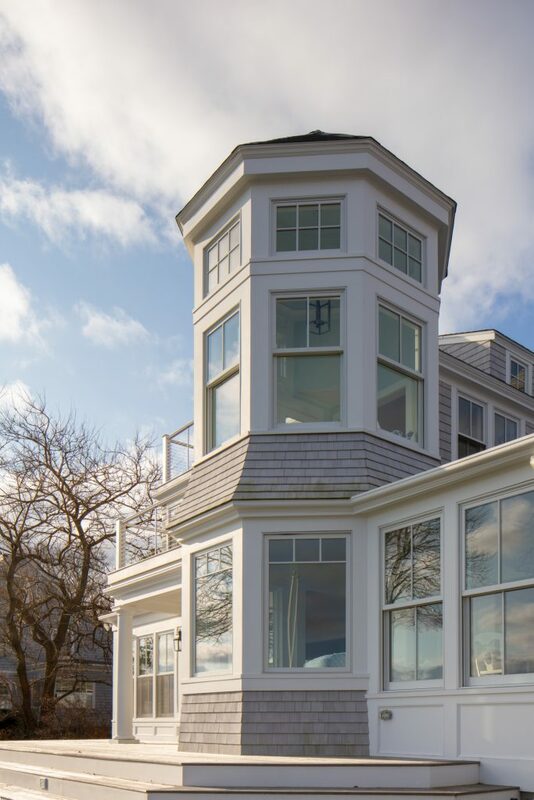 The client wanted to better take advantage of the seaside views so a unique tower addition was constructed, some interior spaces renovated and a series of multi-level decks and porches were added with sleek, non-obtrusive steel cable railings. 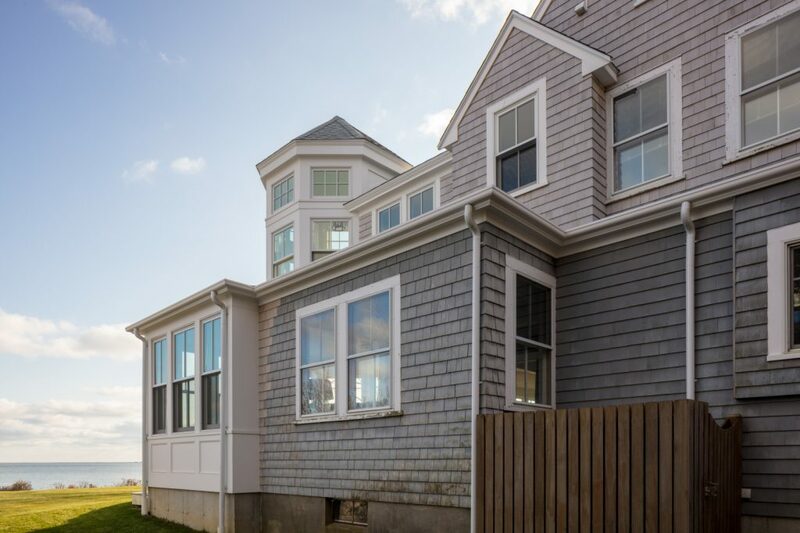 The exterior siding, windows and roofing were also replaced.